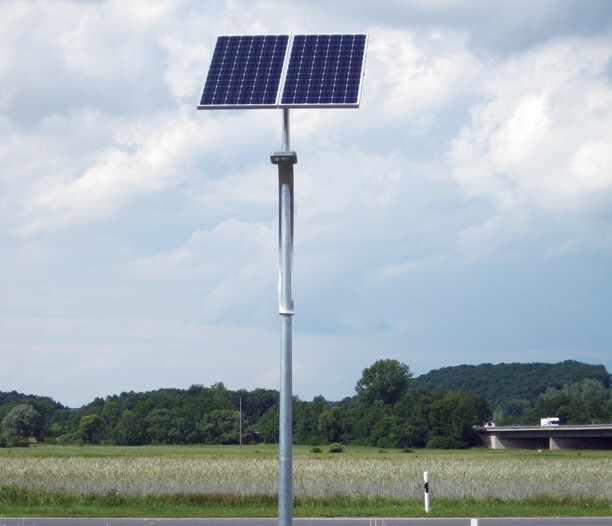 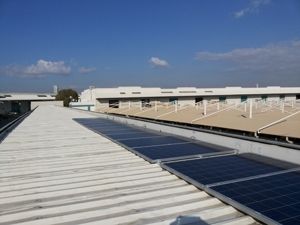 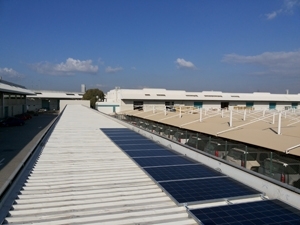 Solar power system for showroom lighting configured with 20 units of 250W polycrystalline PV panels and pow.. 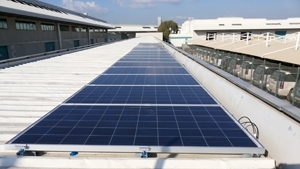 Sustainable park at Al Kazan. 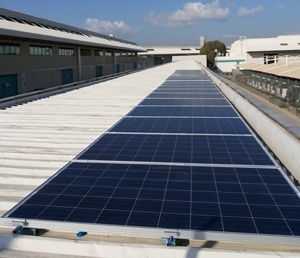 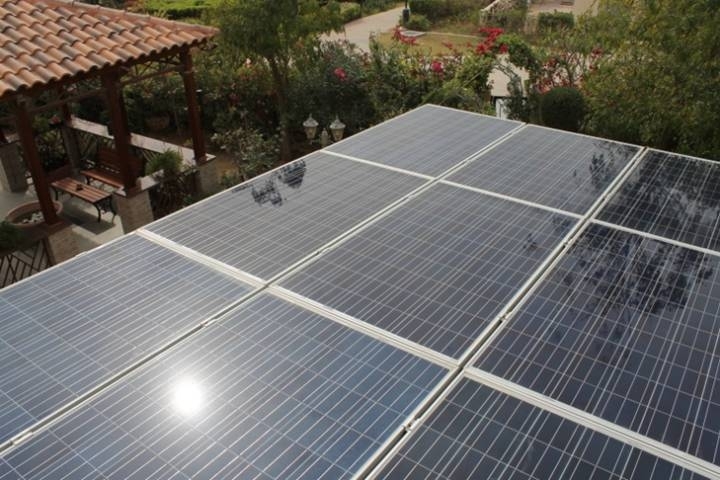 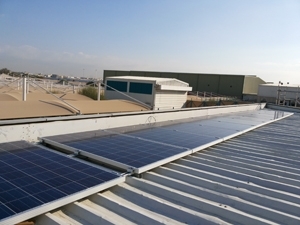 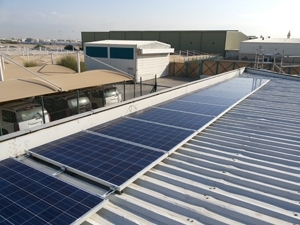 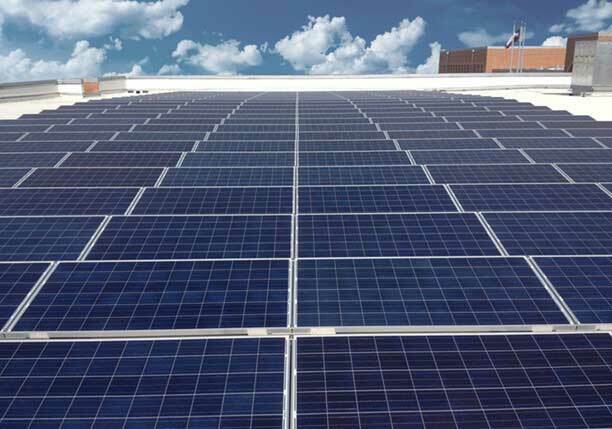 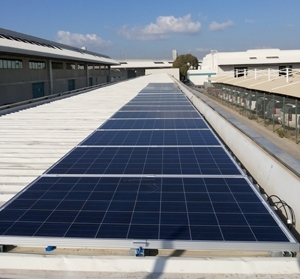 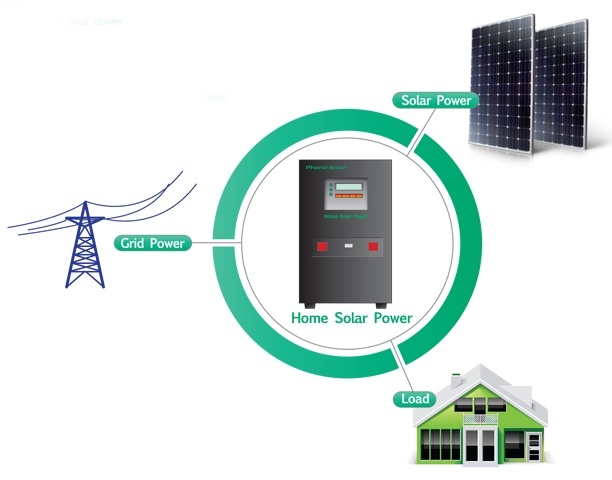 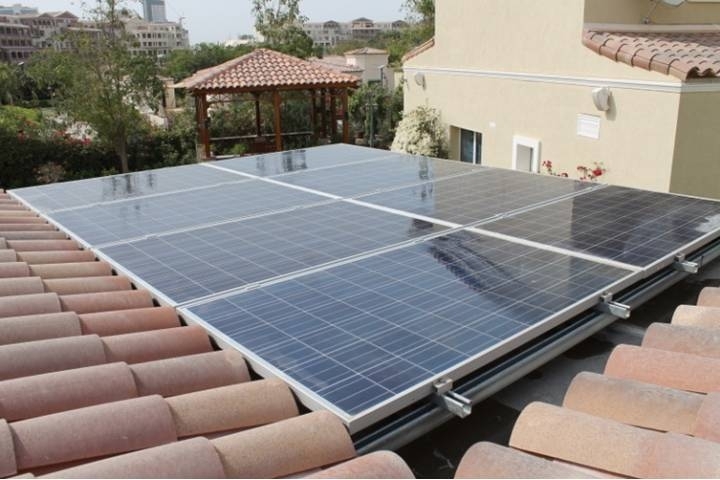 40 kW on-grid PV system with invertors for power generation for day and night load. 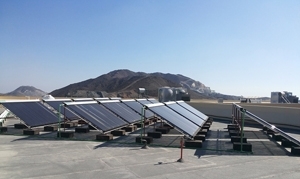 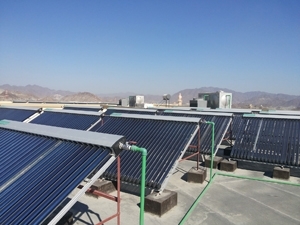 Solar heating system for staff accommodation. 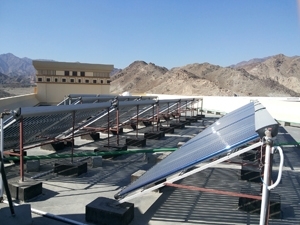 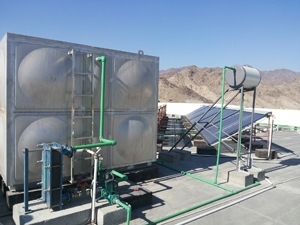 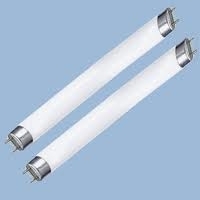 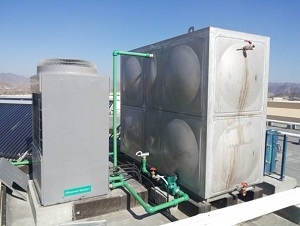 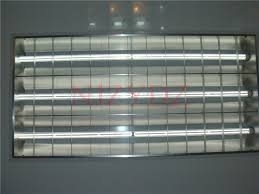 The system has a capacity of 10,000 liters water heating cap.. 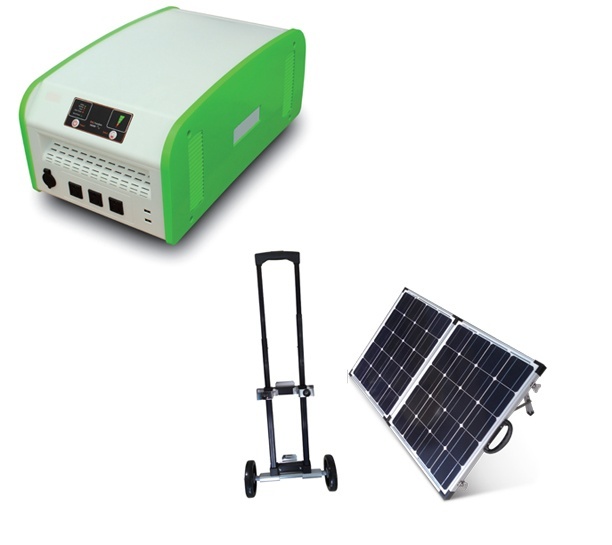 Client - Arabian Adventures-Emirates Portable solar power system for desert safari camp with 1.5 kilowatt power and a 80Ah battery..